As-salamu alaykum and hello everyone ♡. Here is me, laughing my lungs out. It shows that I am happy. I love to laugh and I love people who makes me laugh. That is why I find my self love watching sitcoms and cartoons rather than romantic and sad stories. Laughing makes me stronger and positive. I also believe that all women should be independently strong. This is not a discrimination of gender but that is the value we want in our self to inspire people as well as to just keep going! Be amazing and incredible. So Shizens recently has hold up an amazing contest for all! So here is the details! Since ancient times, women inner strength can only be seen through their roles of giving birth to new life, taking care and protecting their family. But as time passed, women began demonstrating their capabilities in undertaking more responsibilities, raising a family as well as being part of the workforce and contributing to social welfare. As evolution enhanced the confidence level of every woman allowing them to showcase their inner strength, they still recognized the importance of physical beauty and strived to maintain their outer beauty through various means. As a means of acknowledging and recognizing the efforts of all women, Shizens will be launching a “STAND FIRM STAY FIRM” photo contest from 2 to 30 April, 2014. Open to all photography hobbyist who loves bringing picture to life! 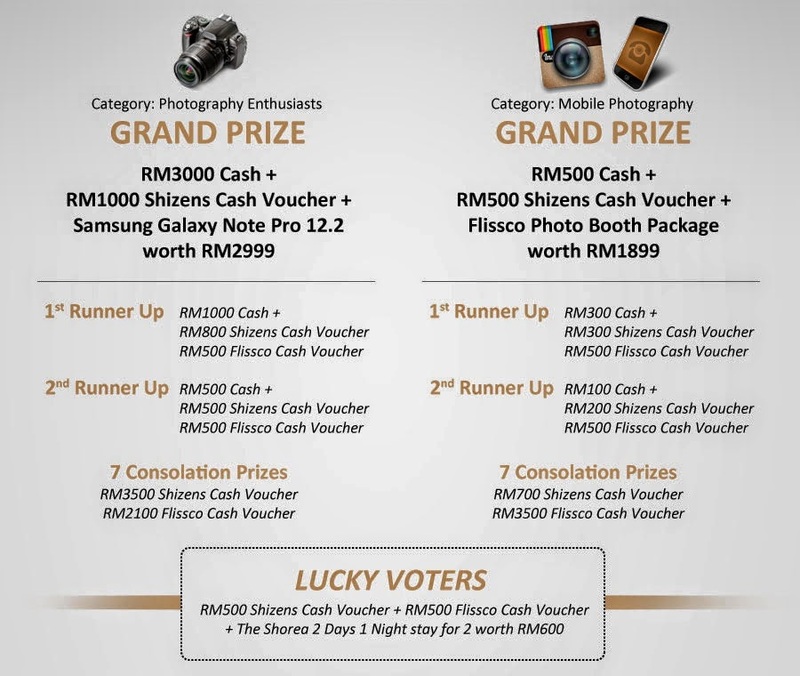 However, there are certain requirements needed for the photos selected for the finals will be printed in large. Photograph shall be taken using compact camera, DSLR camera (or of its similar) Minimum image size is: 5MB Studio photography with lightings are allowed. Specially dedicated to all smartphone photographers! Mobile photography has made huge strides in this modern era and we’ve seen lots of talented mobile photographers over the years. Must be taken by a smartphone or any other mobile devices. 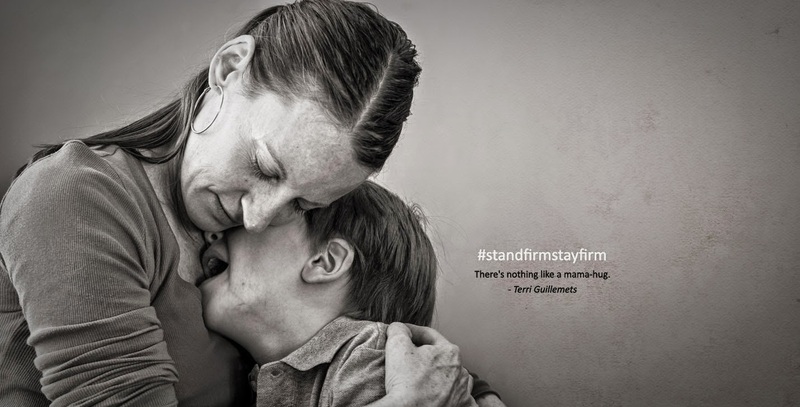 To take part via Instagram, hashtag #standfirmstayfirm on your photo You may also submit your photos via this website.